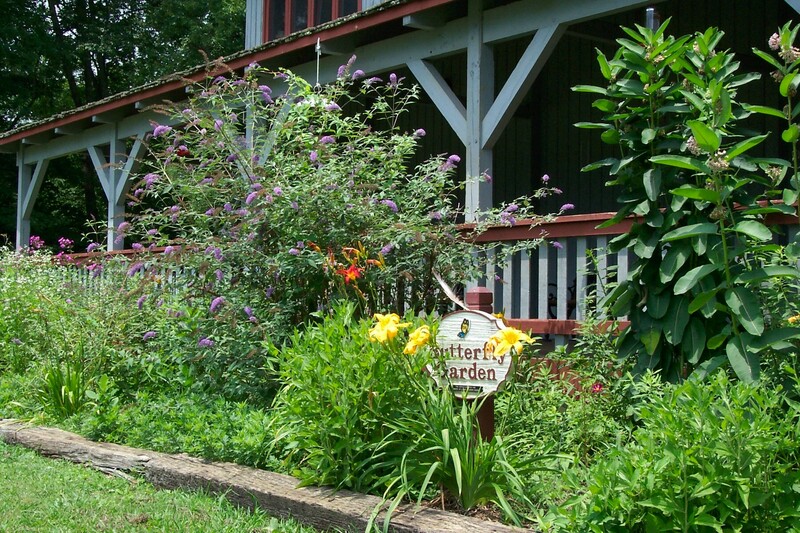 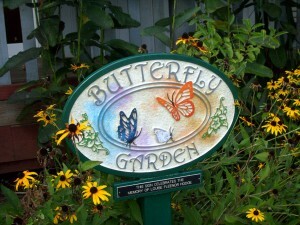 Thinking of adding plants that will attract butterflies to your garden? Here are some of the plants that can be found in the Butterfly Garden at the Nature Center, along with information about which butterflies they are likely to attract. For more information about each plant, click on the links.